FREE Daily Draw! 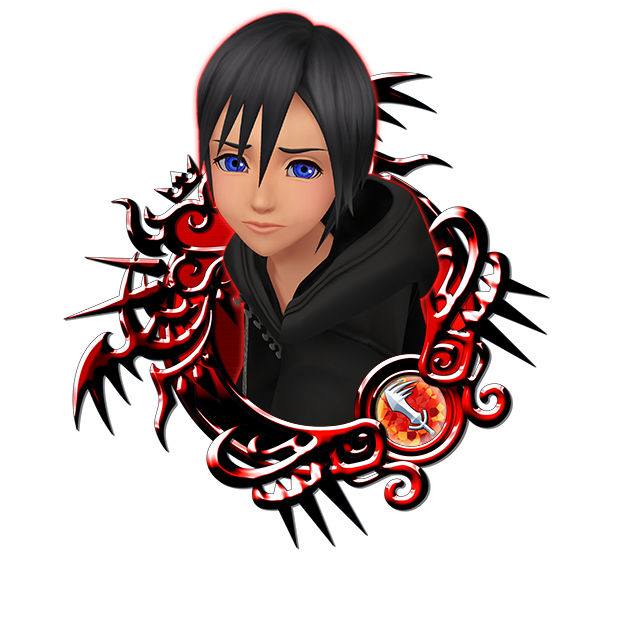 Collect Riku & Moogle Medals for Jewels! ■ The FREE Daily Draw is here! Get Riku & Moogle within 5 days! ・Draw once per day, free! ・You will receive one Medal each day when you draw from this banner! ・By drawing from the Daily Draw every day, you are guaranteed to receive at least one Riku & Moogle Medal within 5 days! ・Each Riku & Moogle Medal you get can be sold for 500 Jewels each! ・Be sure to draw from the banner once per day and collect as many Riku & Moogle Medals as you can! Captain Justice Medal, Festive Spirit Parts VIP Quests & More! *Offer expires on Dec. 30, 2018 11:59 p.m. (PT) / Dec. 31, 2018 7:59 (UTC). ● VIP Captain Justice Medal and 1400 Jewels Quest! Complete this quest to obtain a total of four Captain Justice Medals, one Trait Medal #68, and 1400 Jewels! ● VIP Festive Fur, Turkey Leg, and Festive Sled Spirit Parts Quest! Complete this quest to get the Festive Fur, Turkey Leg, and Festive Sled spirit parts! ★ Fight alongside your party to defeat the Red Trident Tail! Earn Raid Coins to earn the Ruffle Collar spirit part! Defeat the Red Trident Tail Raid Boss with your party members to earn Raid Coins, which you can use to get the Ruffle Collar spirit part! Other rewards include the Magic Broom, Magic Mirror, Chip, and Dale Medals! The Raid Board for this Raid Event will be available until Jan. 1, 2019 11:59 a.m. (PT) / Jan. 1, 2019 19:59 (UTC). Upon successful defeat of the Red Trident Tail, the raid boss level will increase by 1. NOTE: When the Red Trident Tail appears, you will not be able to proceed in the latest main quest. We've prepared special reward titles for the final Party Ranking of the year! If your party places in the Top 100 when the rankings are finalized, all party members will receive a special title for their party's rank! 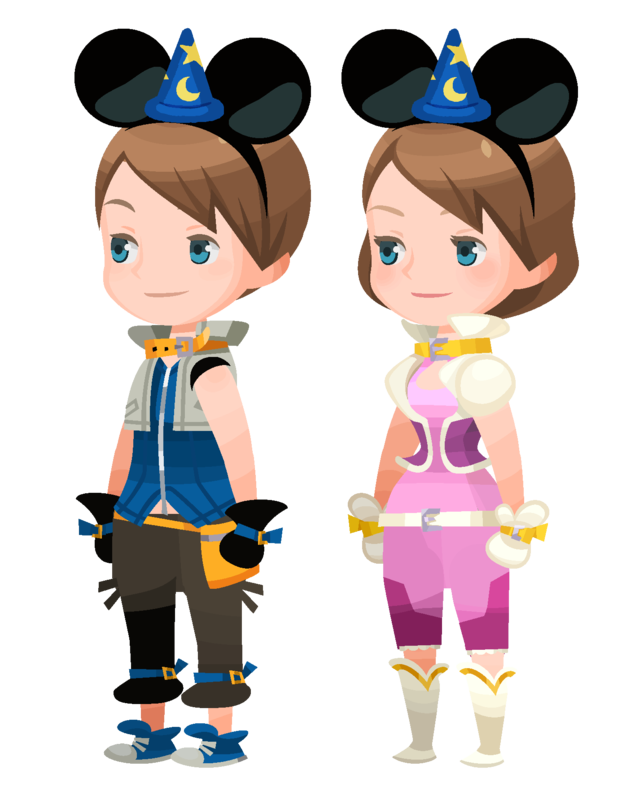 Score big in the party rankings to win titles, Fantasia Mickey Ears (Item Drop Perk +9) avatar parts and other great prizes! Supernova - HD Xion Deal! ★ Get Supernova - HD Xion within 10 VIP Draws! Get 10 Limited VIP Coins with each VIP Draw! The Supernova - HD Xion Deal is here! Purchase the Weekly Jewels Extravaganza to gain access to VIP Draws, which guarantees Supernova - HD Xion within 10 VIP Draws from this Deal! VIP Draws from this Deal also come with 10 Limited VIP Coins, which can be used to redeem rewards from the Limited VIP Coins Skill Board! Limited VIP Coins allow you to purchase from the special Limited VIP Coin Skill Board which includes spectacular skills such as Attack Boost VII Max, DEF Boost IV Max, ATK B VI Max & Lux+, and more! See below for standard and VIP Draw details from the Supernova - HD Xion Deal! 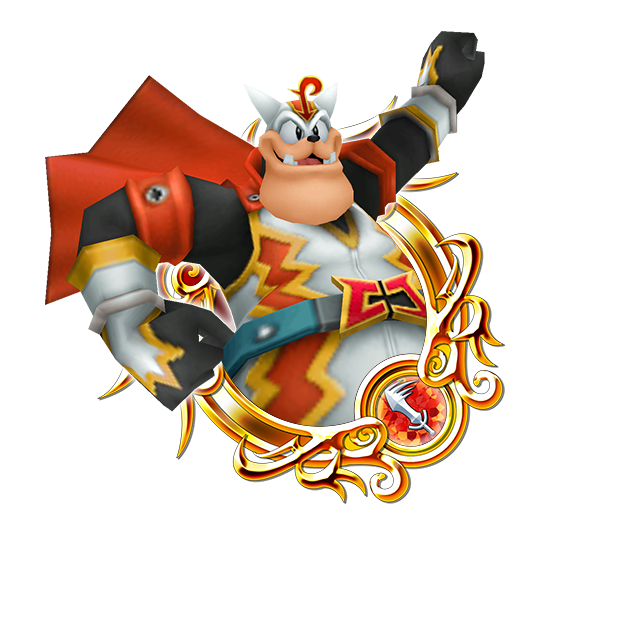 Other Guaranteed Medals ・One Trait Medal #67 per draw! ・One 7★ Tier 7 Medal OR 7★ Supernova - HD Xion per draw! ・10x Limited VIP Coins ・One Trait Medal #67 per draw!